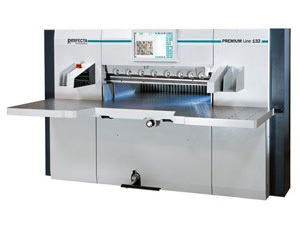 The Highspeed-cutter is the centric point of our PERFECTA PREMIUM Line portfolio. 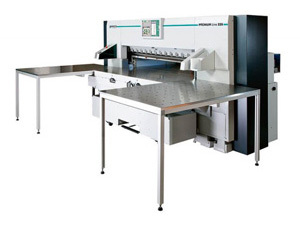 All machines are developed by experiences of mechanical engineering about 120 years. 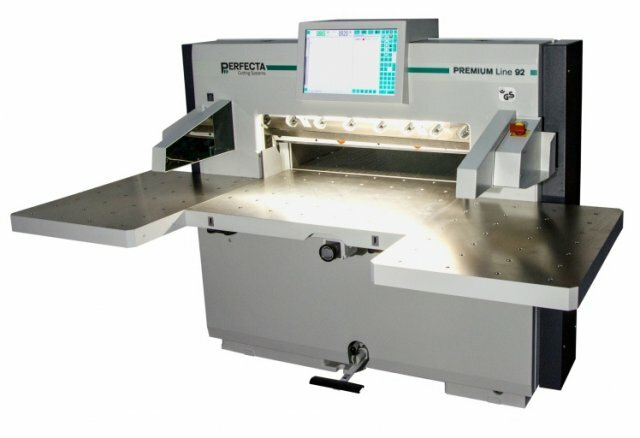 PERFECTA high-speed cutters always are the best choice when processing paper, board, aluminium or plastic materials, no matter which requirements have to be fulfilled.